xine is capable of playing CD, DVB, DVD, VCD and VCD0 formats. gxine also handles formats such as AVI, MOV, ASF, DivX4 video and MP3 audio, MPEG2 video and AC3 audio, etc. xine is fast, extensible and reusable. gxine in the other hand, is a xine video player with a GTK+/Gnome user interface. gxine works with DVD menus, a feature lacking in Totem’s movie player. Access the gxine player from the Menu (Applications – Sound & Video – gxine). Did I mention it is FREE. 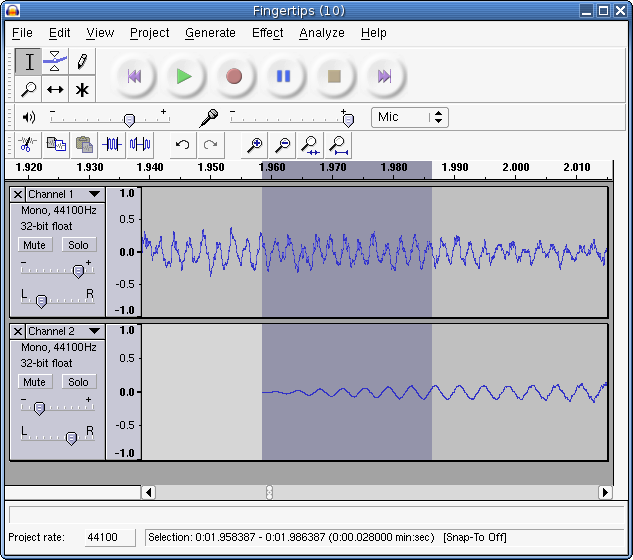 Audacity is developed by a group of volunteers and distributed under the GNU General Public License (GPL). I have been using Audacity in my little radio show for my Yahoo Fantasy Football League. Here’s a sample of last year’s Week 11 show. I’m using a WordPress Audio Player plugin to play this recording. Gnome is a desktop environment for GNU/Linux or UNIX computers. Gnome comes standard with a handy text editor called Gedit. The Gedit text editor is simple and easy to use, but it lacks the features essential to be a programming editor. Introducing gPHPEdit, a PHP, CSS and HTML development editor. It comes with syntax highlighting, coding assistance, syntax checking, code navigation and integrated help. 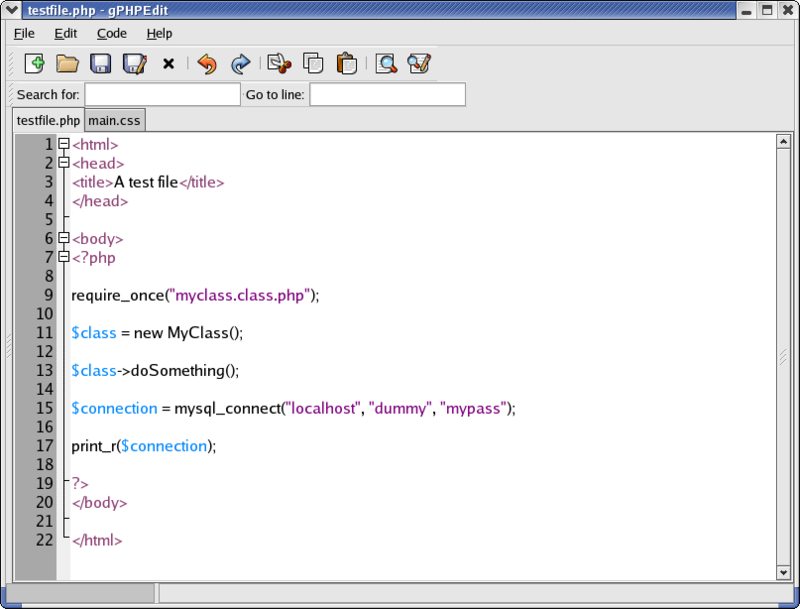 gPHPEdit will recognize PHP and HTML files and will color highlight the file during editing. It recognizes all PHP functions up to and including PHP 4.3.0. gPHPEdit will also recognize CSS files and will color highlight the file during editing. It highlights valid CSS classes and descriptors. gPHPEdit also recognizes SQL files and will color highlight the file during editing. You can learn more about the features of gPHPEdit from its website. The only thing I found annoying at the outset was the right hand edge guide, but I was able to remove it by editing Preferences. I also activated WordWrap as a matter of preference since I don’t like using horizontal scroll bars.